Destiny Bell (Psychology ’18) was recently accepted into Kansas State University’s Psychological Sciences department for an Experimental Psychology Ph.D. program in Cognitive Psychology with full funding through a teaching assistantship. She was also awarded KSU’s Timothy R. Donoghue Graduate Scholarship, which is an award that gives a potential candidate a competitive offer. Incoming students are nominated for the award and then a committee makes the final choice. Destiny will be conducting research regarding memory, specifically working with her advisor, Dr. Heather Bailey, on various grant projects. Lasaillian Fellow, Alison Allensworth (Psychology ’18) was recently featured in St. Jude’s Volunteer Spotlight. 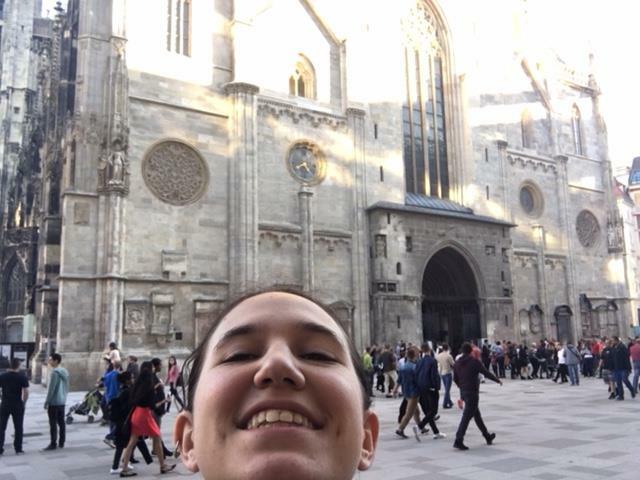 In 2013, Alison began at St. Jude through the Volunteen program, a competitive summer program for high school students that only accepts 30 applicants. 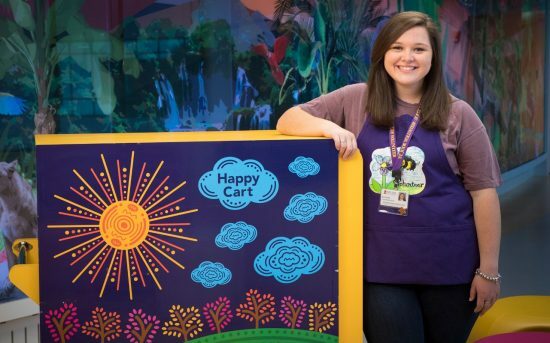 She currently volunteers to operate The Happy Cart, which provides patients and siblings with toys, games and activities, as well as amenities for caregivers. Anna Arnold (Visual Art ’18), recently showcased her work in the BFA exhibition “Into the Pines,” featuring artifacts from her now graphic novel, Cryptic, Episode 1: A Devil in Jersey. 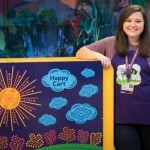 Linzie Mullins (MAT-Administrative Licensure, ‘18) had an essay entitled “Why and How Leadership is Important in Developing Music Teachers” published in Tennessee Musician, the official publication of the Tennessee Music Education Association. The results of the 2018 Southern Literary Festival are in! Mirissa Anderson won second place for her poem, “Remembrance in the Form of Recipes,” which she wrote as part of her senior thesis project last fall. The judge was poet Allison Joseph. Khadijah Green won first place for her one-act play, “The Petition,” which she wrote in her playwriting class with Kristian O’Hare (kudos to you, Kristian for encouraging her to write, edit, and submit it). The judge was Chicago playwright, Evan Linder. STARS (Student Tackling Autism Related Syndromes) was featured in a March 29 report on Local Memphis 24. 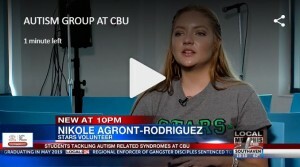 Kim Jameson, STARS director, was interviewed along with volunteer Nikole Agront-Rodriguez and participant Gabrielle Cummings-Allen. Click on the video above for the full report. Congratulations to the 20 new members of the CBU Chapter of Psi Chi, the International Honor Society in Psychology, inducted Sunday, April 8. New members (pictured) are Stephanie Allen, Alexandra Doane, Tamarra Greene, Eric Johnson, Rachel Joyner, Emma Laird, Cassady May, Tyler McNeely, Kesley Morrisson, Tonie Ray-Williams, Genaveve Schoen, Hadley Thomas, and Alexis Williams-Wilson — as well as (not pictured) Claudia Andrade Sanchez, Josey Chumney, Jennifer Davidson, Mackenzie Jones, Krystal Lugo, Alexis Wade, and Katelyn Wilson. 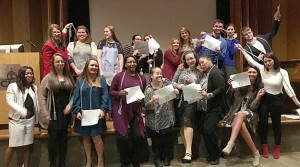 Pictured also are Psi Chi officers Brianna Berg, Andrea Hardaway, Madeline Lunsford, Summer Rudd, and Selena Wood, and chapter advisor Dr. Maureen O’Brien. 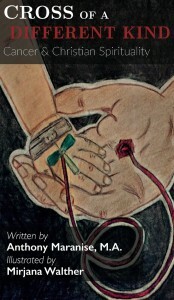 Castings is the literary journal that publishes the poetry, prose, fine art, and photography of CBU students. It’s an opportunity for students to showcase their talent and represent the creativity within the CBU community. Submissions are entered into a contest where the winning students in each category will win a 1st, 2nd, or 3rd place monetary prize. 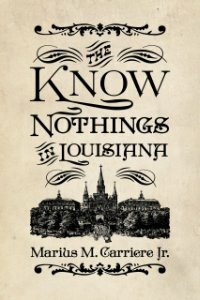 Dr. Marius Carriere (History & Political Science) has a new book, The Know Nothings in Louisiana from The University of Mississippi Press this June. In the 1850s, a startling new political party appeared on the American scene. Both its members and its critics called the new party by various names, but to most it was known as the Know Nothing Party. It reignited political fires over nativism and anti-immigration sentiments. At a time of political uncertainty, with the Whig party on the verge of collapse, the Know Nothings seemed destined to replace them and perhaps become a political fixture. Dr. Carriere tracks the rise and fall of the Know Nothing movement in Louisiana, outlining not only the history of the party as it is usually known, but also explaining how the party’s unique permeation in Louisiana contrasted with the Know Nothings’ expansion nationally and elsewhere in the South. 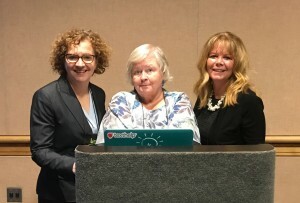 In February, Wendy Ashcroft, Ed.D, BACB-D (Education), and two of her public school colleagues, presented at the international conference of the Council for Exceptional Children in Tampa, FL. Angie Delloso and Anne Marie Quinn completed their Beginning Administrative Leadership licenses at CBU and are now administrators in the public schools. This year’s presentation, entitled Meaningful IEPs for Children with ASD: Markedly More Demanding Than De Minimis, was centered around the recent Supreme Court decision, Endrew F. v. Douglas Co. Sch. Dist. RE-1. This landmark decision will change the way public schools develop programs for students with disabilities in that their IEPs must provide for substantial, not minimal or trivial, advancement. In addition, school districts are responsible for cogent and responsive explanations for decisions. Ashcroft, Delloso, and Quinn provided an energetic and interactive presentation that was well-received by special educators from all over the country. 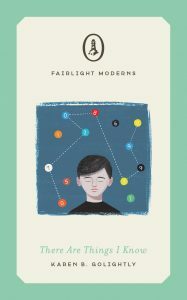 Dr. Karen Golightly (Literature & Languages) will have her book, There Are Things I Know, released on July 11 by Fairlight Books: Eight-year-old Pepper sees the world a little differently from most people. One day, during a school field trip, Pepper is kidnapped by a stranger and driven to rural Arkansas. The man, who calls himself ‘Uncle Dan,’ claims that Pepper’s mother has died and they are to live together from now on — but the boy isn’t convinced. Pepper always found it hard to figure out when people are lying, but he’s absolutely certain his mother is alive, and he’s going to find her. 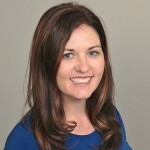 Dr. Kelly James (Behavioral Sciences) has been published in the latest issue of AXIS: Journal of Lasallian Higher Education. Her article, Touching Hearts and Teaching Minds: Strengthening Lasallian Higher Education through Mission was prepared and discussed as part of the Lasallian Summer Seminar for Professors, which was held at St. Mary’s University of Minnesota in 2016. 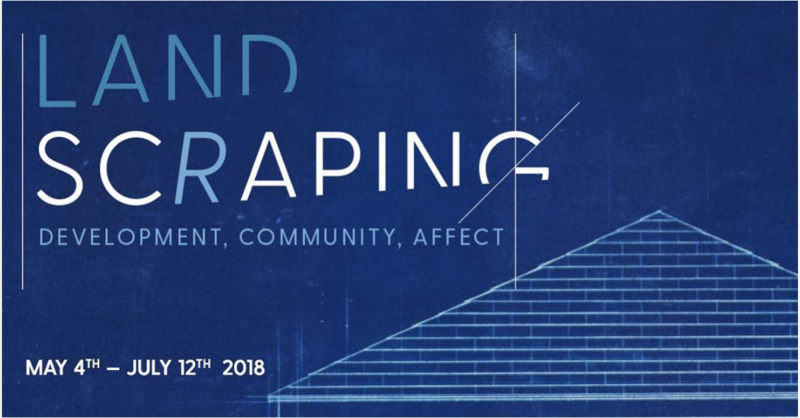 Associate Professor, Nick Pena (Visual & Performing Arts) has work currently on display in the group exhibition Land-Sc(r)aping: Development, Community, Affect at Living Arts in Tulsa, OK. “Land-Sc(r)aping: Development, Community, Affect is a group exhibition that examines the concept of “environment” as an interstice between U.S. politics, economy, land ownership, materiality, and its communal and individuated impacts. The double-term of the exhibition title suggests that whenever there is a curatorial effort placed upon land, there is simultaneous consequence. 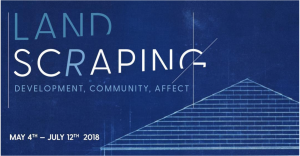 Each artist selected for this exhibition inspects relational conditions between development and human impact/traces, inviting the viewer to consider their own presence and involvement within these larger socio-economic systems. The exhibition, itself, will also grow and change between its opening on May 4th, 2018 and its closing on July 12th: new artworks will be added, the gallery space will shift, and remnants from workshops and lectures will remain in order to actuate development within the gallery. 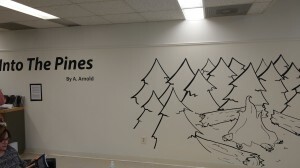 In this way, I hope to produce an organism of an exhibition that may operate as site that, not only collaboratively informs the viewer and participating artists, but also recognizes its own envelopment within a cycle of scaping and scraping land and material and bodies.” – Jessica Borusky, Artistic Director of Living Arts. Professor Pena’s work can be viewed on his website. Dr. Jeffrey Sable (Behavioral Sciences) has also been published in the latest issue of AXIS: Journal of Lasallian Higher Education. His article, Challenges of Lasallian Higher Education in the Twenty-First Century: Students as Apprentices in Lifelong Learning was likewise prepared and discussed as part of the Lasallian Summer Seminar for Professors, held at St. Mary’s University of Minnesota in 2016. 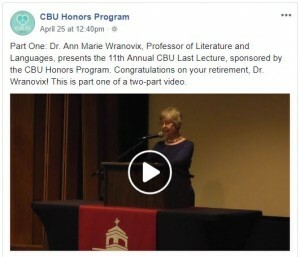 Dr. Ann Marie Wranovix (Literature & Languages), who is retiring from CBU this May, recently gave her “Last Lecture” during which she reflected on her academic career, gave advice for better living, and waxed poetic about King Lear. 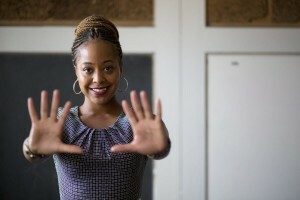 Video of her talk can be viewed on the CBU Honors Program’s Facebook page. Dr. Wranovix also had two poems, Ninny’s Rolls and In Bounds, published in drafthorse, the online literary journal published by Lincoln Memorial Journal. Read more about the award here and more about the Rosa Deal building here. 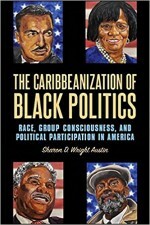 Sharon Wright Austin (History ’87), an associate professor of political science and the director of the African American Studies program at the University of Florida, has a new book, The Caribbeanization of Black Politics: Race, Group Consciousness, and Political Participation in America recently published by the State University of New York, Albany Press. 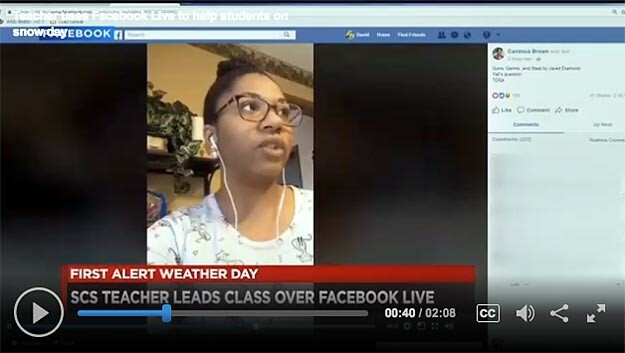 Candous Brown (MAT ’12), a teacher at Raleigh Egypt High School, was the subject of a television report on WMC Action News 5 on January 17. Before snow closed the schools last week, her students were assigned to read the book Guns, Germs, and Steel by Jared Diamond. When her students didn’t want to wait to go back to school to move ahead in the lesson, Brown took to Facebook Live to answers questions and review the material. Yancy Villa-Calvo (Psychology ’99) and her husband Mauricio Calvo (Business Administration ‘97) were sworn in as naturalized U.S. citizens on April 19. The couple were the focus of a Commercial Appeal article about the approximately 300 immigrants who were sworn in as citizens at the University of Memphis. Kristen Stokes Hensley (Psychology ’02) has been appointed director of operations and marketing at Bird B-Gone. In this role, Hensley is responsible for leading strategies and key business operations to sustain Bird- B- Gone’s continuing growth, while also managing and the company’s worldwide marketing program. 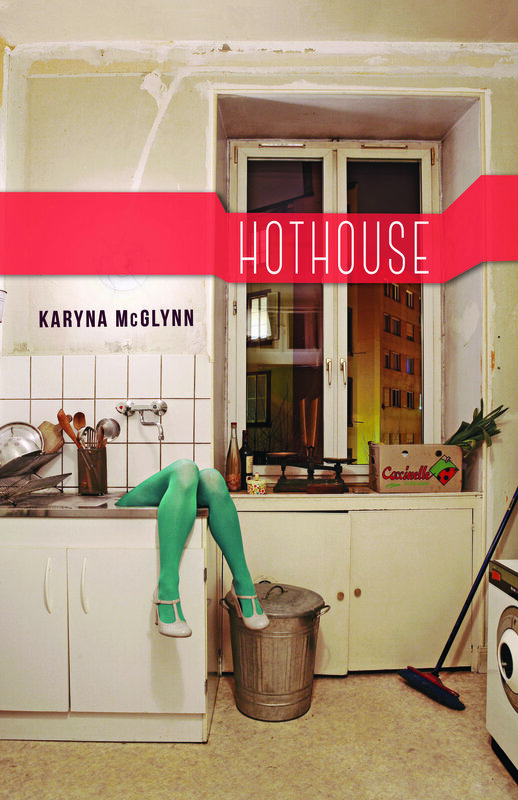 Read more about Kristen and her work here. Tom Kolodziej (MAT) was awarded Germantown Education Commission’s Teacher of the Month for December – he teaches English and Mythology at Houston HS! 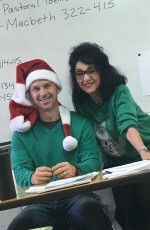 Mr. Kolodziej blends humor and subject matter expertise to keep his classes engaging and demanding at the same time. He has had such an impact on his students that for the last several years the senior class has selected him to walk alongside them at graduation. 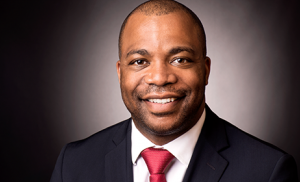 Dr. John A. Kuykendall (MSEL ’02) has been appointed Dean of the School of Education at the University of Indianapolis. Dr. Kuykendall most recently served as a tenured associate professor of education and as the director for the School of Education at the University of Arkansas at Little Rock. In his administrative role at Little Rock, he oversaw 27 undergraduate and graduate degree programs in teacher education and educational leadership. Before arriving at Little Rock, he was a faculty member at Marquette University in Milwaukee, where he oversaw the College of Student Affairs Program and taught graduate courses in higher education. Read more here. Michael MacMiller (Psychology and Sustainability Studies ’15) was recently recognized as one of 10 “Emerging Sustainable Business Leaders” by the 2018 GreenBiz Conference in Phoenix, AZ. His short speech about his goal to teach low-income students sustainable waste management concepts and skills is at the end of the above YouTube video. 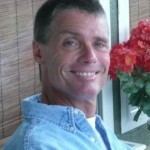 He is currently working as Environmental Advocate for Doxicom Global Waste Stream Management Consultants, a Mid-South company working with large companies to reduce their landfill waste through green strategies. Anthony Maranise, two-time CBU alum (Religion & Philosophy ’11, MACS ’17), instructor at the University of Memphis, and 20-year cancer survivor, has been on a local press tour to promote his newest book, Cross of a Different Kind: Cancer & Christian Spirituality. The book draws upon the richness of Christian spiritual theology with the aim of rejuvenating hope within and imparting eternal Truth to all persons who have been “touched” by cancer in any of its wicked forms. In an act of great generosity, Anthony has pledged that 100% of all proceeds from sales of the book will benefit St. Jude Children’s Research Hospital. The Inside Out / Dreamers tour stopped at CBU just before winter break to celebrate America’s DREAMers and rally our community to support the DREAM Act. Inside Out / Dreamers is a nationwide participatory art initiative (the Inside Out Project), funded by the TED Foundation and launched by award-winning artist JR to create a portrait of America that includes immigrants and the descendants of immigrants alike. The truck, retro-fitted to function as a photo booth, gave hundreds from CBU’s campus community an opportunity to have their picture taken and transform their personal identity into works of public art. 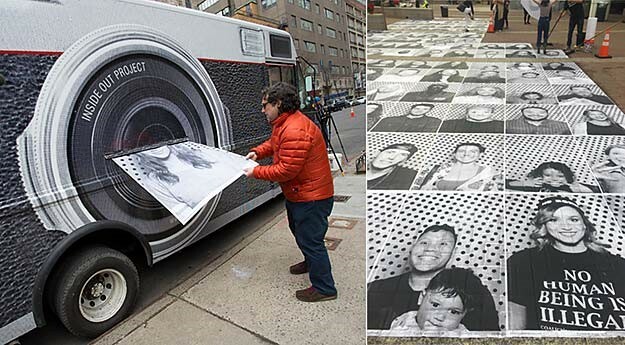 The photos are instantly printed and were included in a series of highly visible art installations featuring a group of large-scale black and white portraits. Click on the image above to watch a video news report on the project at CBU from WMC-TV5, which features interviews with President John Smarrelli and Rafaela Minor (Business Administration ’21). 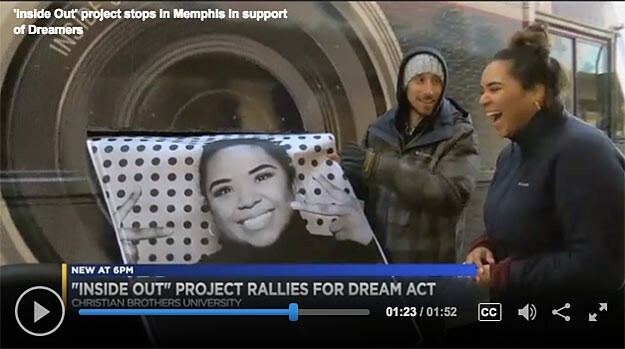 CBU’s participation in the event and our support of DACA students were also the subject of a December 13 article in High Ground News entitled ”Inside Out/Dreamers art project drums up support for Memphis’ undocumented young people.” The article quoted President John Smarrelli, Teresa Escobar (Finance ’19), and Mauricio Calvo (’87), executive director of Latino Memphis. There are precious few vocations where the freedoms are as great and the responsibilities as grave as that of teaching. And for a Lasallian educator, the call is to live and to love on an entirely different level. More specifically, we are to understand that those entrusted to our care are not simply students, they are neighbors. In being called to love those who sometimes seem more stranger than neighbor, we are to see our students as individual selves who bear the image and likeness of God, and who thus possess incalculable dignity and worth. But how, in very practical terms? I’m glad you asked! It stands to reason that if I, as a Lasallian educator, am called to be the face of Love to my students, then one rather obvious implication of that calling is to care about the things they care about, to try to understand why they care about those things as they do, and to encourage in them a greater, deeper awareness of their heart’s desires and the Object of those desires. Our students’ lives are often very complicated – sometimes unnecessarily so, but complicated nonetheless. And it should come as no surprise to us that what happens outside of the classroom often influences a student’s perception of their school and impacts their performance in the classroom. In fact, studies show that the quality of students’ relationships on campus – most especially with their teachers – has a tremendous bearing on their decision to leave or stay. Needless to say, my family will be forever indebted to these individuals who, in myriad ways, embodied what Weil had in mind when she suggested that, “The love of our neighbor in all its fullness simply means being able to say, ‘What are you going through?’” As human beings, we can tolerate or bear a lot of things; being ignored is most certainly not one of them. . . .
Jasmyn Wright (MEd, ’12), a third-grade teacher in Pennsylvania, starts her class each morning with a simple but powerful “call-and-response” with her students. The video of the routine has been viewed more than 3 million times on Facebook and teachers from Dhaka, Bangladesh; Saudi Arabia; and the Cayman Islands have used the mantra in their classrooms. Follow Jasmyn on Twitter @Just_Jasmyn and visit her YouTube page to see her class in action as they recite the full-length talk. Christian Brothers University and the Rosa Deal School of Arts have recently established a Student Travel Fund to support students in the RDSOA who wish to travel regionally, nationally, or internationally to participate in professional development workshops or to present original work at conferences, including research or creative work, in their chosen field. 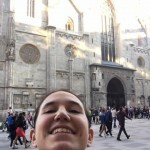 Such journeys provide students with invaluable experience and networking opportunities, and previous trips have included research presentations in Seattle, Minneapolis, and, most recently, Vienna, Austria (link to be added). 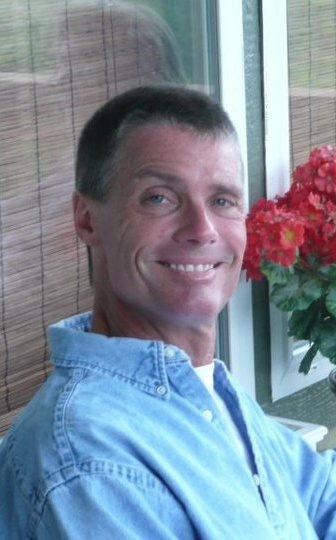 A gracious anonymous donor has agreed to match the first $1,000 in donations. So far, we have raised $300 for the fund, which has been matched by a $300 gift from the donor. Additional gifts will enable the university to access the remaining matching funds and offer more student travel grants. While we do our best to support our students, we (and they) still need additional support. Every little bit helps: for example, if ten people give $10 that means an additional $200 for our students to travel, which is equivalent to a night or two in a hotel or meals during their travel. Grants from the fund will be made available to full-time students at the undergraduate or graduate level who are majoring in any discipline in the Rosa Deal School of Arts. The application and award process will be overseen and administered by the Academic Vice President, and the Dean of the School of Arts.